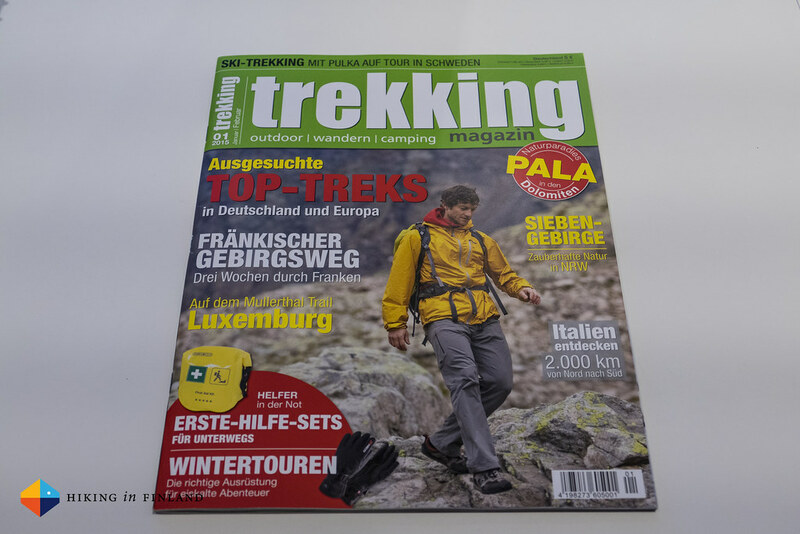 The first trekking Magazin of 2015 is at the Newsstand - and these great articles are in it! My From Russia With Love trip report is still super popular and in the first trekking Magazin issue of 2015 I wrote a trip report auf Deutsch. 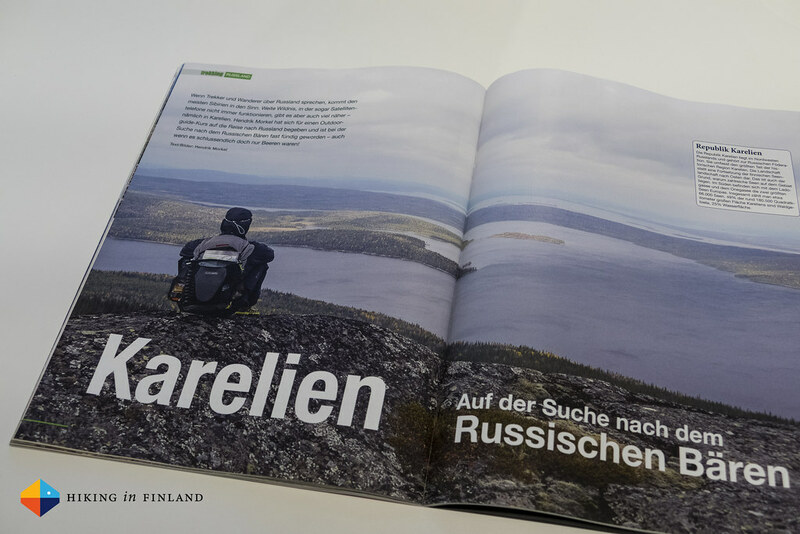 It’s a great looking article and gives tips to plan your own hike in Karelia, so well worth to pick it up just for that. In my gear column I talk about down jackets and review the Häglöfs Essens II Down Vest, Arc’teryx Cerium SL Jacket, PHD Yukon Down Jacket and the Mountain Equipment Vega Jacket. There’s still plenty more in there, from fine hikes in Luxembourg and Sweden to a Winter Gear Guide. Pick up the first issue of 2015 at a Newsstand near you or take out a subscription to not miss any future issue.